We’ll never share your information and you can unsubscribe at any time. Turn your bathroom into a mini-spa with the DreamCatcher bath collection, featuring the best bath amenities and hotel linens to elevate everyday grooming. 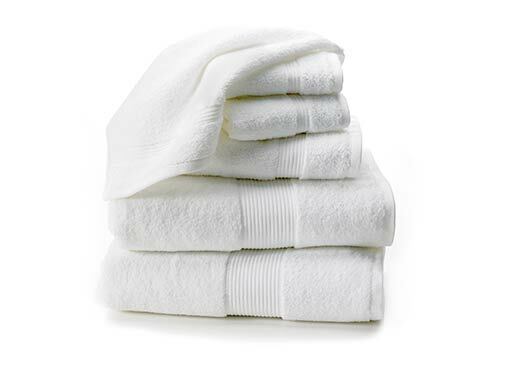 The five-star experience starts with our luxurious line of Eco towels, which we selected for its extra soft feel and cotton quality, not to mention its sustainable rewards. 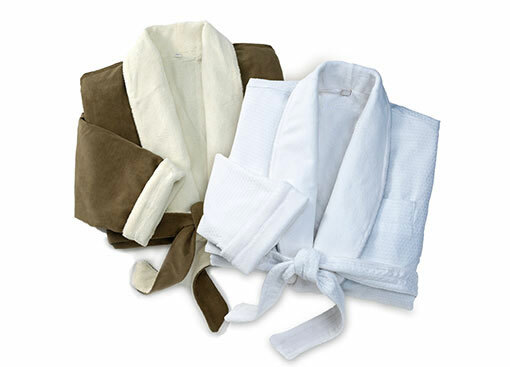 Our Eco towel collection is offered in three sizes: bath towel, hand towel, and washcloth. Imagine pampering yourself from head to toe with Temple Spa bath amenities, then wrapping yourself in an elegant hotel robe crafted of plush microfiber or waffle-weave cotton. A relaxed state of being is just a click away. Copyright © 2019 DreamCatcher™ Hotels and Hotels At Home, Inc. All rights reserved.